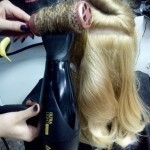 What to look for in a salon hair dryer? There’s no doubt, sometimes the cheaper hand-held hairdryer models emit too much heat or don’t have a large enough choice of variable heat and speed settings, which is what burns hair. 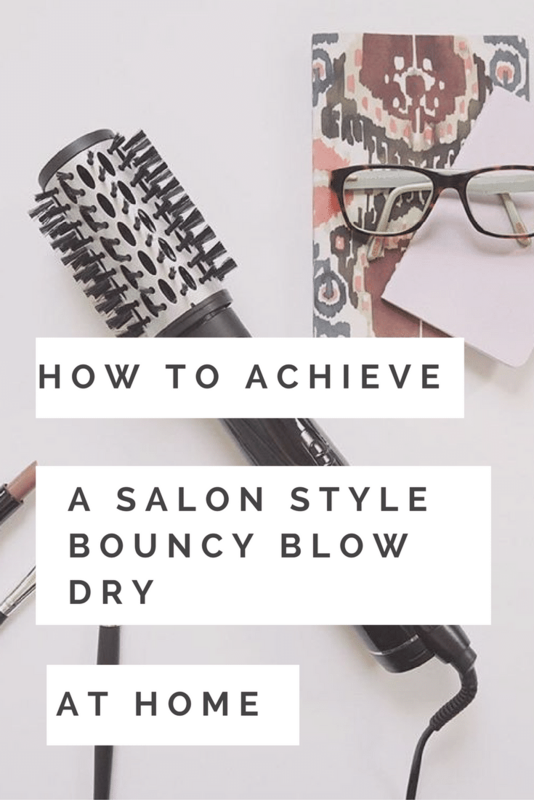 Bearing this in mind, recently I’ve noticed more and more hairdressers turning to freestanding salon hair dryers as solutions in the salon. I can understand why, they dry quickly, they don’t apply as much heat directly onto hair so they are better for the hair’s condition and they allow stylists to get on with other customer’s hair while a client is sitting underneath one. 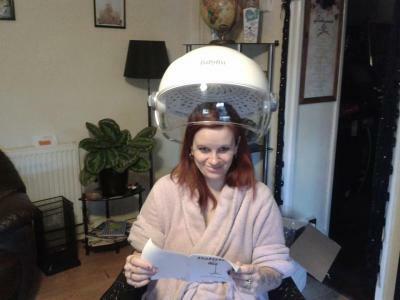 They also produce superb curls so I decided to investigate hooded salon hair dryers with the intention of purchasing one to see if it worked as well as I hoped. 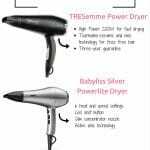 I looked into which hair dryer would be the best option for and decided upon the BaByliss 889A Superhood Hair Dryer. 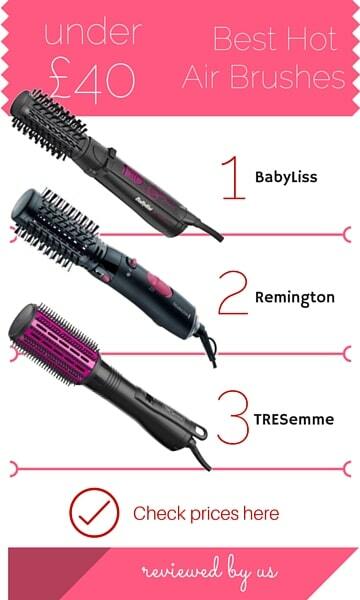 BaByliss is definitely a brand I trust and this was one of the reasons I opted for it because it is an expensive product. 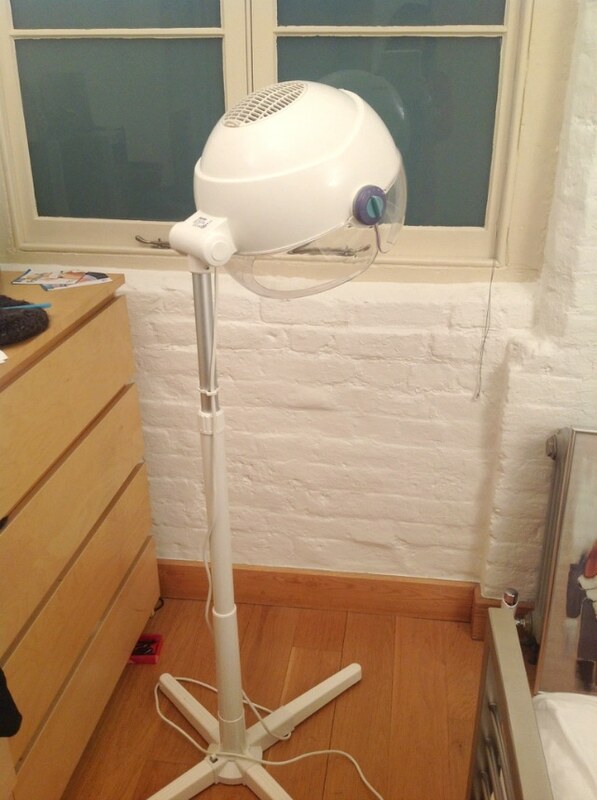 I chose to buy it on Amazon.co.uk. The retail price on Amazon.co.uk at the time of purchase was above £80 but I trust Amazon which is why I decided to buy it online. I did this for a few reasons, firstly because I knew I could return the product if I wasn’t happy and secondly because of the customer reviews. When I checked the reviews I found 88 and with a total score of 4.6 out of 5 stars (65 people ranking it 5 out of 5) I was sold. 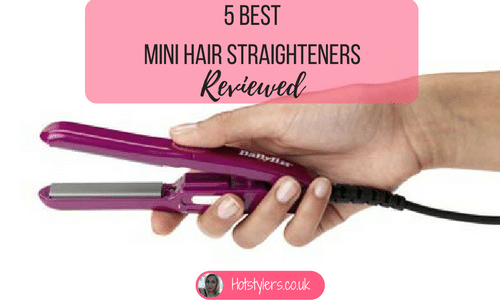 When it arrived I was delighted to find that it is fairly lightweight, which has meant no more wrist ache for me using a handheld dryer as much as before plus I am easily able to port it round my hair salon. I love the look of it, kind of retro but with modern styling! It isn’t t too big either so when I don’t use it I store it away and it’s far gentler on my customers’ hair. On those who use it now, they adore the results and it’s helpful that it comes with a full set of hair rollers and styling comb. 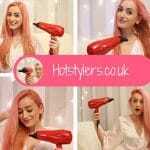 This hair dryer delivers amazing curls, it’s no wonder this type of stand-up hair dryer was so popular many years ago because it works well and I believe that this one from BaByliss doesn’t burn hair, because of the gentle air flow. On a medium heat it takes me half an hour to dry someone’s hair of medium thickness which isn’t much different to using a handheld dryer and it’s far more relaxing for a client too. They sit and read a magazine and enjoy a cup of tea until the drying process is complete. I suggest using different size rollers for different results, so small rollers for tighter curls or for shorter hair and the very large ones for tumbling waves. I’d also say that this is a great addition to any hair salon and I’ve now bought three because it’s such a popular dryer. Also, if you are a hairdresser working from home this is a great product to purchase for a good reason. Firstly it looks salon professional and secondly you could have a client under this dryer while you do another client in between – so it could help maximise your profit! My only negative is that if you have a customer in a hurry it’s not efficient however; if this is the case I use a handheld dryer instead. My customers say the dryer is so good that the curls it produces last overnight and just need a little finger tousling in the morning. 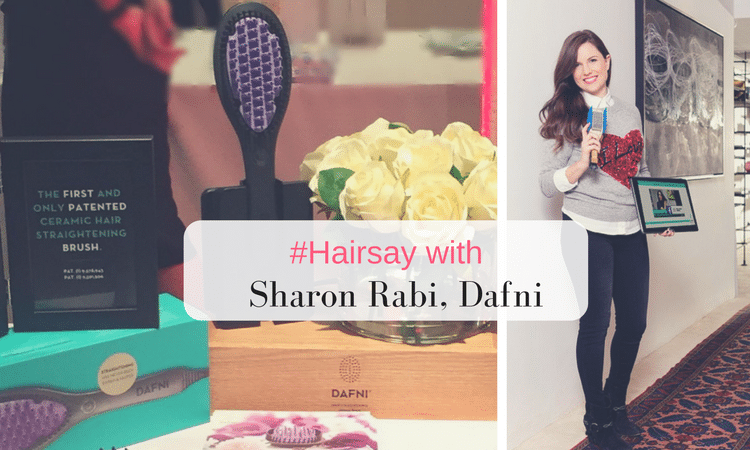 I’ve used this hair styling tool for three months now and I genuinely believe that it’s the way of the future for hair dryers! Buy it – you won’t regret it!